Nestled on the border of Great Smoky Mountains National Park, the historic Gatlinburg Arts and Crafts Community is home to more than 120 artists. Watch potters, woodworkers, carpenters, glassblowers, weavers, painters and jewelers as they create handmade pieces in their personal studios. Park your car (for free!) and ride the classic Craft Trolley through the Glades for just a dollar as you enjoy an afternoon or two exploring the largest independent community of artisans in North America. Along this 8-mile loop of shops, restaurants and activities in Gatlinburg, you'll find local and internationally inspired gems like the Fox and Parrot English Tavern. Minutes away from your stay at Zoder's Inn, this authentic British pub serves up an impressive list of ales and ciders. For a true mountain experience, stop by Kountry Antics Primitives for some East Tennessee Moonshine! 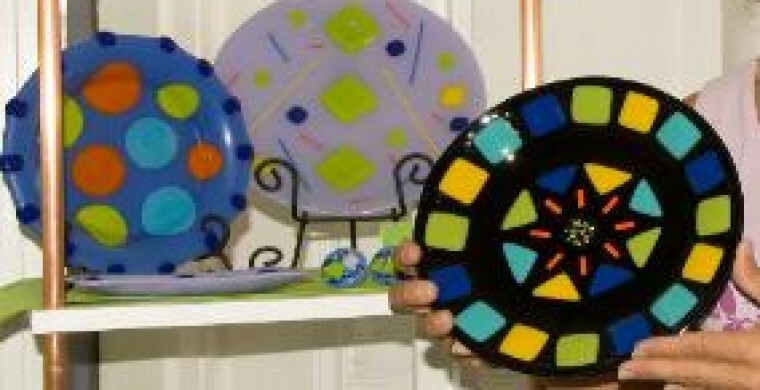 Gatlingburg Arts and Crafts community is open year round with most shops closing at 5pm. After traveling the world in the Glades, you'll be home in time for complimentary wine and cheese at Zoder's Inn.